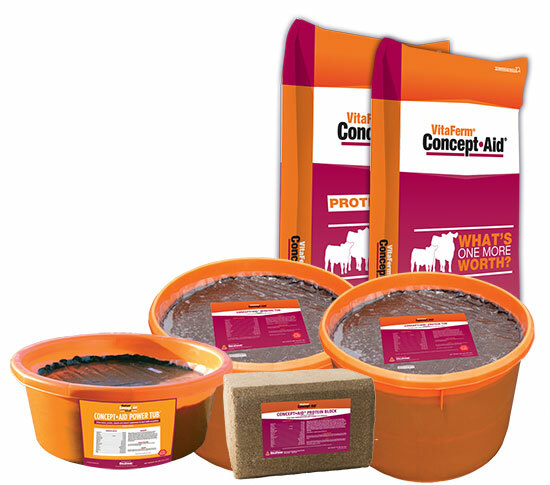 VitaFerm® Concept•Aid® is a line of highly bioavailable vitamin and mineral supplements for beef cattle with the Amaferm® advantage to increase fertility and conception rates resulting in MORE CALVES. 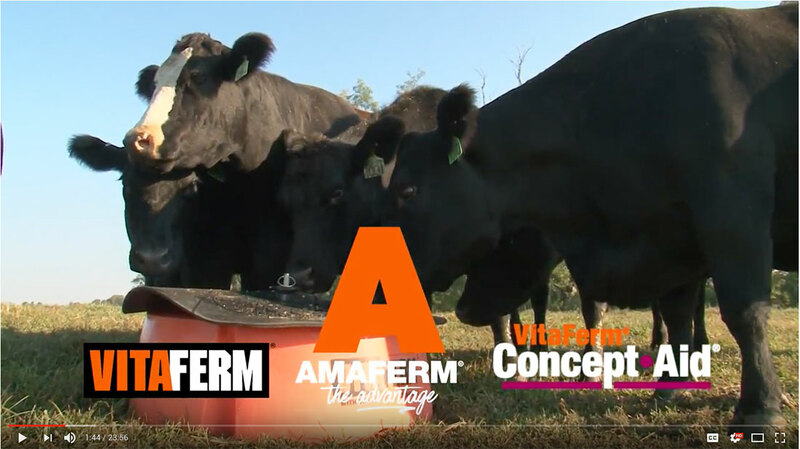 When used at least 30 days prior to calving through breeding, the formulas support quick repair of the reproductive tract, faster breed back and increased milk production for calf vigor and growth potential. 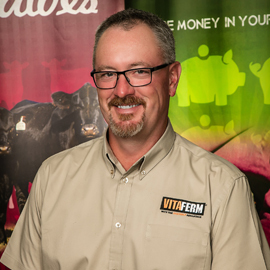 – Chad Ledbetter, CV Ledbetter & Son Inc. 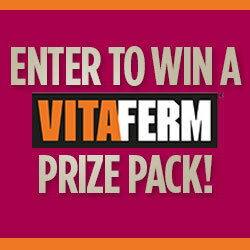 Fill out this form for a chance to win a VitaFerm Prize Pack. 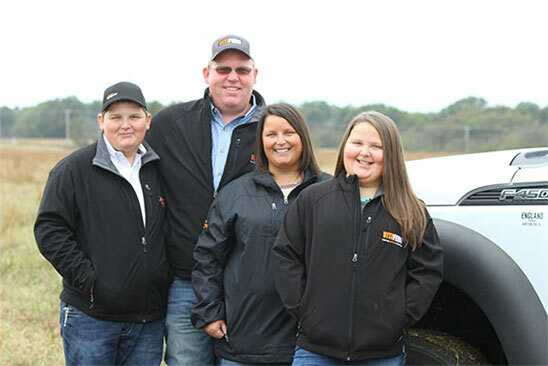 A winner will be selected every 60 days.